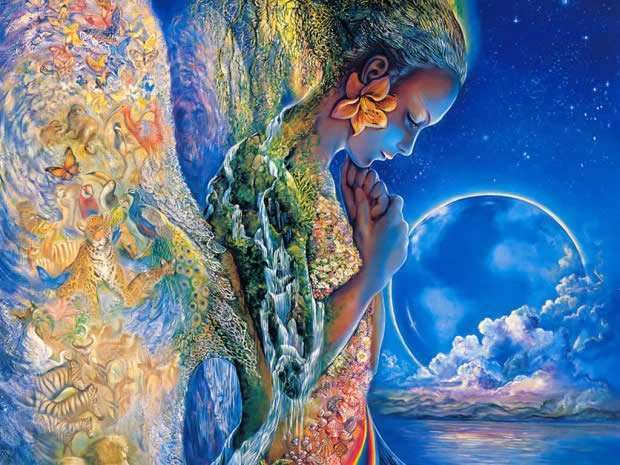 Gaia Portal Prescients Are Accepted By The hu-beings, As Inner Guidance Grows. By Interstellar. 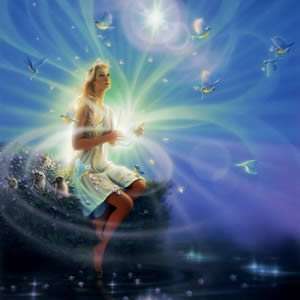 Below the Gaia Portal message for April 8 2019 with our free interpretation in rough English. We have already interpreted the Prescients before, they are the ones who manage to “see” things before they happen and in the message of March 11, 2019 They Unite For The New Cosmic Phase Of Hue-Manity, the h in that sentence was capitalized so was referred to the new Cosmic Phase for the part of humanity already anchored to the Light. In this sentence, after the unification, they are accepted by all human beings, whether awakened or not. In this regard, of the foresight, comes to mind the “future proves past“, as for Q, or some articles we published that assumed a future verification of some events. These events are occurring and therefore the Prescients are accepted as the “given data” is proven valid, and are accepted even more thanks to the increase of the connection with the Inner Guidance in most of the population. But with this, contamination and attempts to lower the Vibrational Frequency of as many people as possible are also considerably increased. 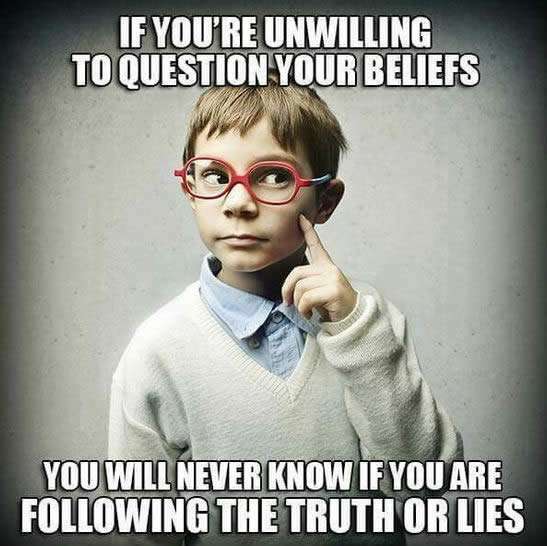 Sometimes it can be difficult to be certain of how one “behaves“, if one is keeping faith with one’s contract, the mission we have assigned ourselves for this moment, in these cases the Inner Guidance can provide an indication and if this finds itself in “harmony” with the indications of the Prescients everything becomes simpler. But this does not always happen. Here too the interpretation is resolved in a very simple way, Dark to Light; even those who refuse to see the Light cannot avoid to ask themselves some questions, to which however, they do not want to have any answer. This is a very intriguing phrase, simple to interpret but at the same time with many implications. Obviously not everyone is ready for the Ascension, only “Those Who Seek“; each of us has a mission and it is very probable that not all must Ascend at the same time, it could also be that several are already Beings of Light who have chosen to incarnate themselves now to help those who are struggling, and thus they have to wait, Jesus, Merlin, Saint Germain are the top example. Everyone has his/her time, there is no deadline, there is no threat of “no Ascension”, if you hear it, told to you or spoken around, in my opinion, these are not in the true Light, the Light does not threaten or judge, not even if we fail in our mission in the now. There is a time for everything.